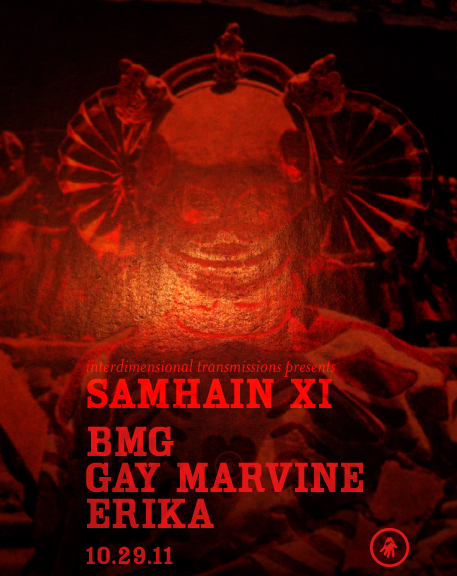 Interdimensional Transmissions' 11th annual Samhain party, at a Virgin Venue within Detroit. Space transformed by Infinite Dimensions and reinforced with pure analog sound from AVS. Call INFOLINE for details the day of. Secure parking. Enter in rear.